With three decades of experience and one of the largest inventories in the nation, National Bus Sales has the expertise and equipment you need at the best price. National Bus Sales qualified staff, with more than 250 years of combined experience, built our reputation by providing our customers with safe and reliable transportation, outstanding service and attention to detail. Call us toll-free at 1.800.475.1439 or contact us for more information. 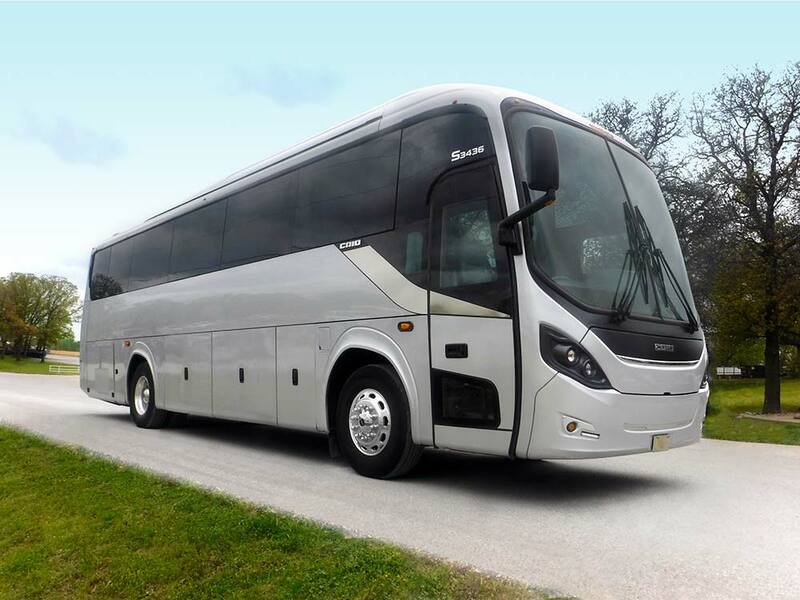 "We have purchased buses from National Bus Sales for several years and have always been very pleased with the quality equipment and excellent service that we receive."